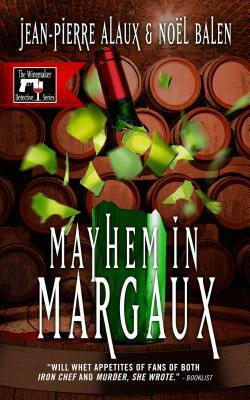 Sally Pane, who has translated a number of the Winemaker Detective mysteries, appears in this month's Big Thrill magazine, talking about her latest adventure translating Flambé in Armagnac. Imagine yourself in a corner of France, with its customs and history, its Armagnac and duck confit. Then add some mystery. That was my world as I translated FLAMBE IN ARMAGNAC, the French title of this latest installment in the Winemaker Detective series by Jean-Pierre Alaux and Noël Balen. READ THE REST HERE. What appealed to you about playing in this series? What sticks with you after the shooting? The Armagnac estates, the landscapes, and the vineyards. It was like being on vacation, in the pure sense of the word: a vacation of the mind, with all your senses awakened. Work and pleasure mingled. What struck you the most while making this episode? The Place Royale in Labastide-d'Armagnac subjugated me. It is magnificent.... We also shot at the Ognoas estate, which was just as remarkable. I tasted some fine Armagnacs there. Are you a Gascon at heart? I believe you are born a Gascon, and you can't become one, but you can be adopted by the people of Gascony if you are attached to the land, the people and the terroir. Can't wait for another Winemaker Detective fix? Looking for some irony, food, wine, and passion, all rolled into one? Need another fix of your Winemaker Detective obsession? Benjamin Cooker and his sidekick Virgile have another adventure in French vineyards. The print version is planned for August, but we bumped up the Kindle release so readers could access it sooner for all those midsummer readers who enjoy a good mystery set in a foreign clime. In the heart of Gascony, a small town holds fiercely onto its secrets after a fire ravages the warehouse of one of Armagnac's top estates, killing the master distiller. Wine expert Benjamin Cooker is called in to estimate the value of the losses, but he and his assistant Virgile want to know more. How did the old alembic explode? Why is the estate owner penniless? How legal are his dealing? The deeper the Winemaker Detective digs, the more suspicious characters he uncovers. There is more than one disgruntled inhabitant in his small town. As we witness the time-honored process of Armagnac distillation and the day-to-day activities of the hunt, the market place, and the struggle for power and duck confit, we get a glimpse of the traditions of southwestern France, where mystery and possible murder lie below the surface. This month, we are happy to give away a sneak preview to two of our late summer titles. Don't miss your opportunity to win advance review copies of Jean-Pierre Alaux and Noël Balen's Flambé in Armagnac, and Anne-Laure Thiéblemont's The Collector. 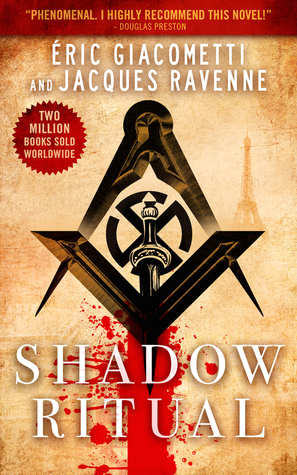 We also couldn't resist giving away a few more copies of Shadow Ritual since it's a great summer read. Just a quick note to let you know that the next Winemaker Detective mystery is available for pre-order. 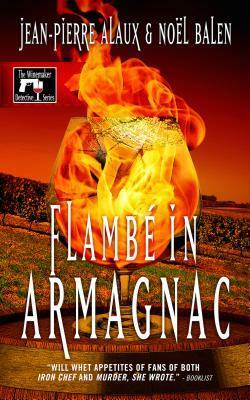 Flambé in Armagnac by Jean-Pierre Alaux and Noël Balen takes you to Gascony. 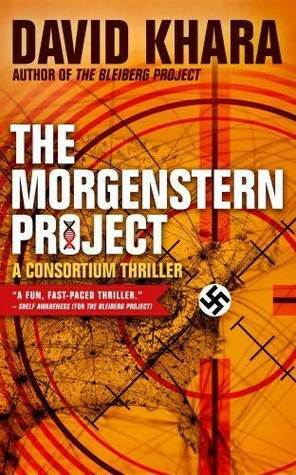 We plan an early Kindle release in July. A perfect beach read.